Millet is often the main ingredient in bird seed, but is is full of essentials for a balanced diet. Millet is a versatile grain that can be used in a variety of ways like ground into flour and used in baking; making couscous from cracked millet; or simply boiled and enjoyed on salads. Read below to find out what makes millet our #SuperfoodSunday feature, and try our delicious and simple recipe for Homemade Multigrain Bread – featuring millet two ways! Millet is high in Magnesium*, which is a major factor in maintaining healthy heart function. Magnesium can also help reduce the frequency of migraines. It also helps to lower the risk of heart attacks by reducing blood pressure, and can lower cholesterol (just like oats!). Millet is full of phosphorus that is essential in the development of cell structures. Magnesium is an important co-factor in hundreds of enzymatic processes in the body, including glucose and insulin production. Millet also has a low glycemic index, meaning that it will not spike your blood sugar. This can also make it a preferable alternative to rice or wheat. Millet is high in fibre and is alkaline* so it digests easily. It will also hydrate your colon to keep things moving. Protein keeps you feeling full for longer. It contains 15% protein, which makes it a suitable meat alternative for vegetarian diets. Millet contains serotonin to help calm you. 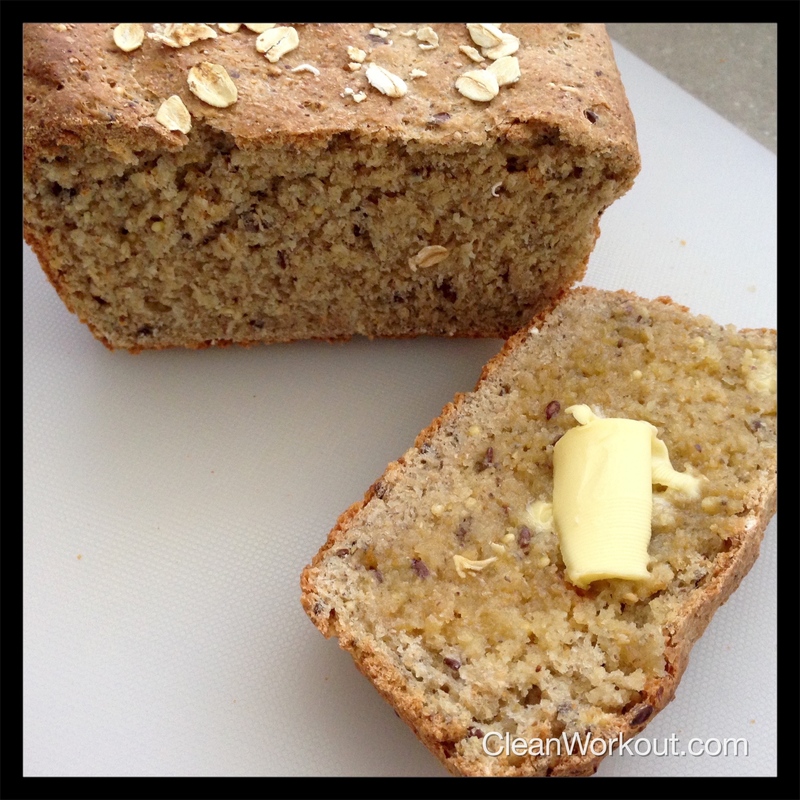 Try this healthy, simple and delicious recipe for Homemade Wholegrain Bread featuring today’s superfood, Millet! Incorporating millet into your diet is easy – it is a highly nutritious alternative to rice or potatoes, or it can be ground up into flour and used in baking to give all-purpose flour a healthy boost. 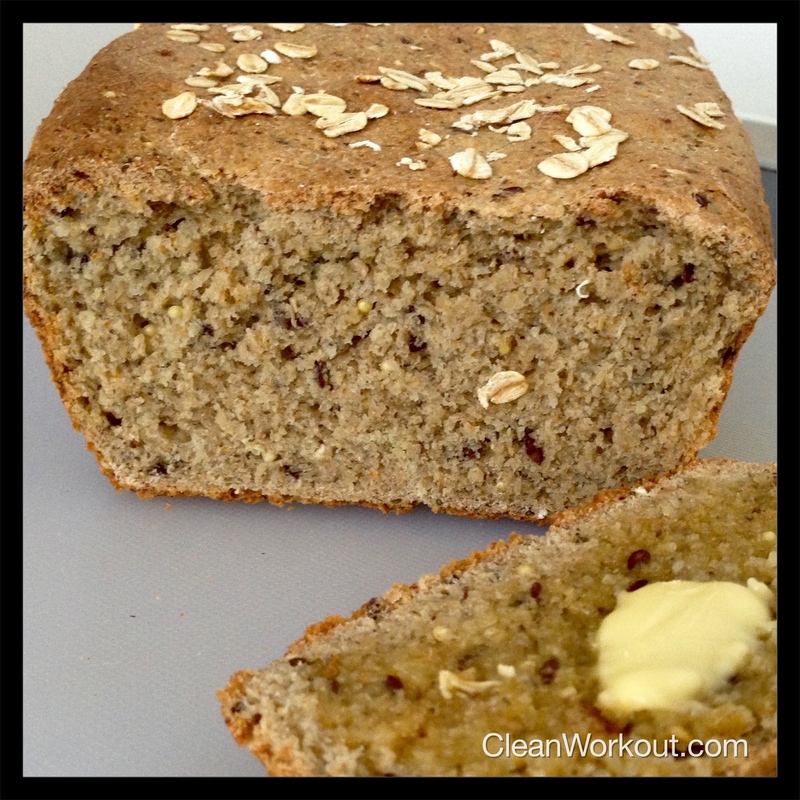 Here is an easy recipe for Homemade Multigrain Bread that you can load with as many superfoods as you like. While it takes a few hours to prepare, this bread is simple, delicious and ridiculously healthy. It is the perfect recipe to try on a rainy day. Best of all, you probably have a wide variety of grains and seeds in your pantry, already! There is no need to be afraid of bread; we all need carbohydrates in our diet. Baking your own bread from scratch is the best way to know what is in it so you can enjoy it without concern.